On the back of David Ashers 5 day intensive – we are proud to offer up a few hours on the art of ageing cheese. 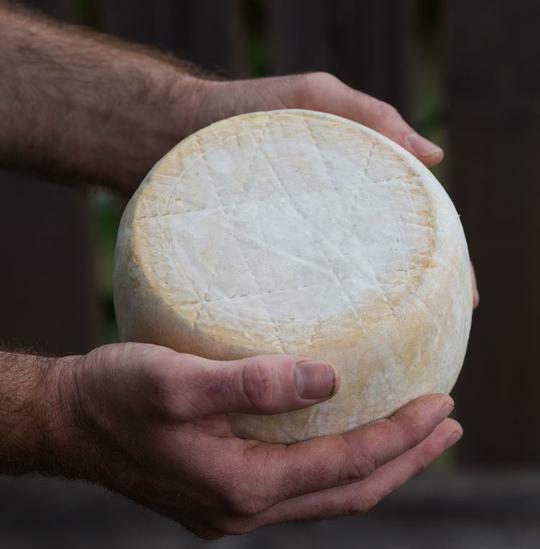 This could be seen as a refresher to the lucky people who’ve attended David’s course another time, or simply a separate evening with Anthony Femia from Maker and Monger on the art of ageing your cheeses. We thought it fitting to also include some of the most interesting minimal intervention wines and eat some cheese too. David Asher will be in attendance and part of this lively discussion. Hosted at Daylesford Longhouse. March 7th – 5.30 pm for 6 pm start – aiming for a 9 pm finish.